When was the last time you got something for free? Like proper, no-strings-attached free? It’s hard to imagine that such a thing can exist, but Preston is attracting a community of like-minded individuals who are doing their bit to bunk the status quo with the Really Really Free Market. Held monthly, people bring along everything from plant seedlings, books and clothing, to offers of services such as massage, repairs, and recorder lessons free of charge, a concept co-organiser and participant Eric Hornung says takes some getting used to. “Understandably, a lot of people are not used to taking something without paying. I often hear people saying ‘Can I actually just take this?’ or when Food-Not-Bombs is serving lunch: ‘is this food really free?’,” he tells Neos Kosmos. 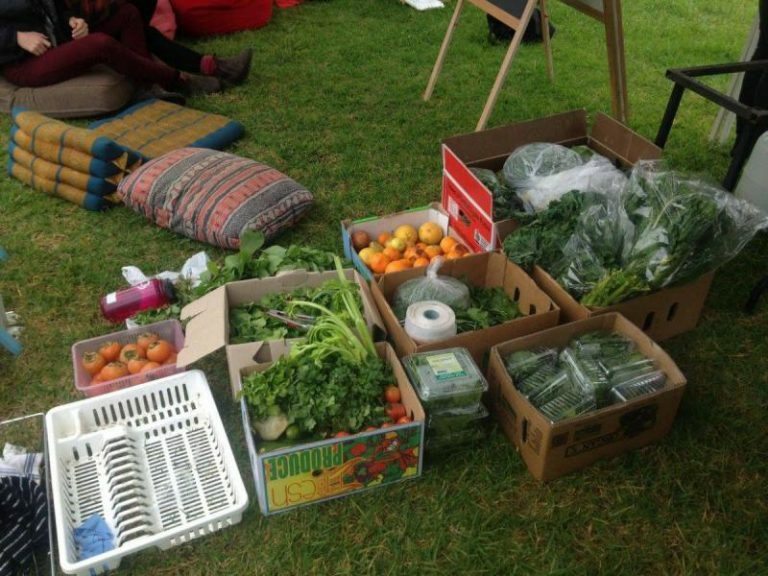 The first market of its kind took place in Christchurch, New Zealand in 2001 as a protest against a meeting on free trade, and since then the concept has spread around the world to Jakarta, the US, Russia, and even Greece. “The Preston Really Really Free Market was partially inspired by these efforts, but also a range of things like environmental sustainability, community building, and just doing something fun that everyone can participate in,” Hornung explains. Given the event’s satirical name, he says organisers were also likely drawn to the idea from an anti-capitalist perspective – providing a pop-up ‘gifting economy’ or mutual aid often advocated by anarchist politics, which he says provides “a stark contrast against the monetary-based neoliberal economy which dominates in Australia today”. Aside from everything being available free of charge to the market visitor, what also makes the market distinct is its organisation, which is moving away from the concept of a hierarchy with little to no distinction between organisers and market goers. 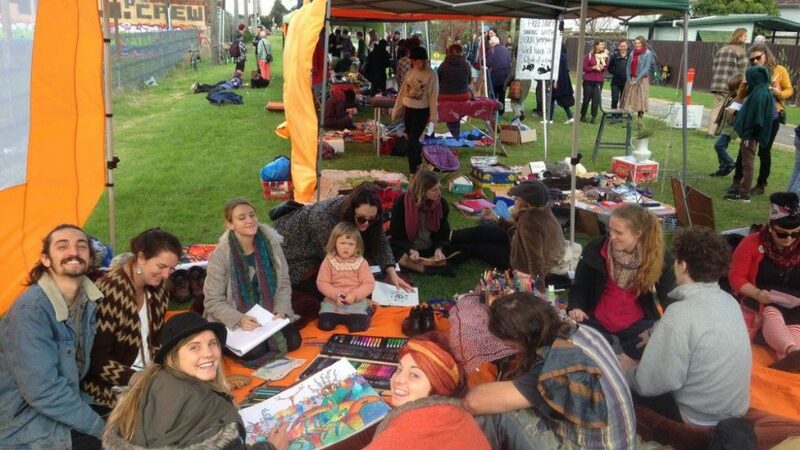 With the help of local grassroots groups Transition Darebin and Doing It Ourselves, since its inception in April the market has been well received with the number of attendees on the rise. 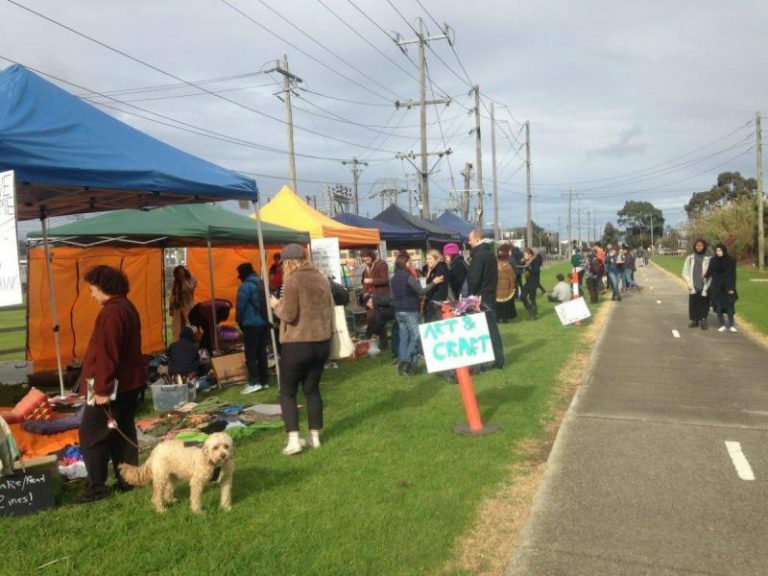 As in the US and Russia, the idea of starting markets in other areas across Melbourne has also been raised in a bid to keep the event decentralised and community-controlled – a key component. While the concept is a clear push toward sustainability – giving new life to used items, for Hornung what truly stands out is the market being a place where all feel welcome regardless of background, social status, or whether they know anyone. “The market helps to inspire thoughts on different ways we might be able to interact with each other to meet our needs in a society where our relationships often take place around the need to compete against or exploit each other,” he says. The next Really Really Free Preston Market is on Sunday 27 August from 10.00 am – 2.00 pm. For more information, click here. Greek music with a string quartet? They said it could never be done!